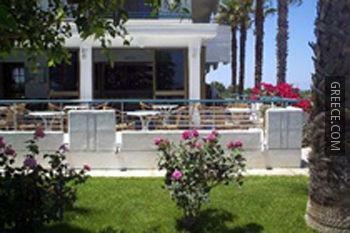 Situated in Kolympia, the MARIANNA HOTEL APARTMENTS Kolympia is an easy drive from Archangelos. The MARIANNA HOTEL APARTMENTS Kolympia provides cosy rooms, designed to fit the requirements of any traveller. Diagoras International Airport is under a 30-minute drive from the MARIANNA HOTEL APARTMENTS Kolympia.